My guest on this podcast is a real character, someone who has forged his own path and is dedicated to his craft. He’s also passionate about sharing knowledge, particularly with young people and has a special ability to bring imagined scenes from the dim-and-distant past to life in a vivid and captivating fashion. Will Lord grew up on the land that holds Grimes Graves, a prehistoric flint mine in Norfolk, in the east of the UK. Will’s parents were custodians of the land, which is an English Heritage site. 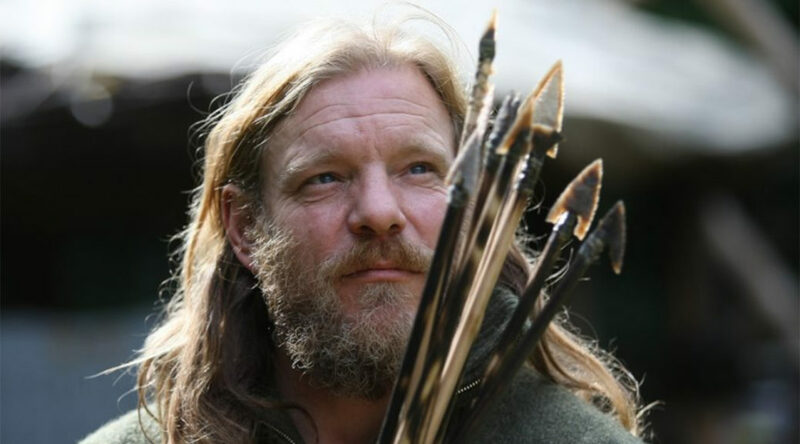 During his formative years, Will was surrounded by flint-knapping and experimental archaeology, centred on digs and findings at Grimes Graves. Flint-knapping, bow-making, hide-tanning and other stone age skills have continued to fascinate Will to this day. Will shares his passion in person through courses, school visits and displays at events such as the UK’s Bushcraft Show. He also actively shares knowledge through his Facebook, Instagram and YouTube platforms. You can also subscribe on iTunes and on Stitcher, on Player FM, or via my podcast-only RSS feed. Will Lord vividly bringing the prehistoric to life. Photo courtesy of Will Lord. Will Lord has a passion for the prehistoric, and the skills to match. Photo courtesy of Will Lord. Fabulous, lots of very interesting aspects to this podcast. Left me with lots to think about, thank you and thanks to Mr Lord who sounds like a brilliant chap. Thoroughly enjoyable interview with many interesting ideas, thank you both Will and Paul. Glad you liked the conversation Chris. Thanks for your feedback. Fantastic podcast, I’ve followed Will Lord’s youtube for a bit previously and enjoyed watching him work flint and learning more about these skills and more. Great conversation about the subjects of ancient technology among other things. Quite funny when you mentioned the Earth’s Children series by Jean M Auel, as I’m currently reading through these (I was always surprised at the amount of factual information in these books that causes me to do more research). Really enjoyed listening to this, thank you to you both. This was a really great podcast. Both entertaining and educational in equal measure and I have taken a great deal from it. Will is certainly an interesting chap with some great tales to tell. I bet it must be a real pleasure to sit down and have a chat with him. If I get the opportunity I will certainly see one of his talks. Thanks for once again providing some great content. Your podcasts are always a please to listen to. Hi Paul , great interview , Thanks , went Grime’s gaves only the other day a great place to let the imagination run . Its amazing how they used antlers to dig those pits . Will sure shows his passion and knowledge on the subject . Thank you . 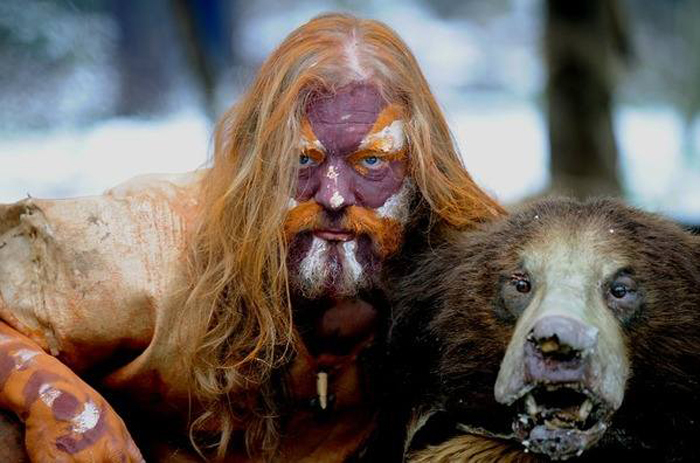 Two people that have inspired me to discover primitive tools and bushcraft knowledge on a deeper level. My youtube video of cleaning bass with chert was inspired by Will Lord, been a fan for years! 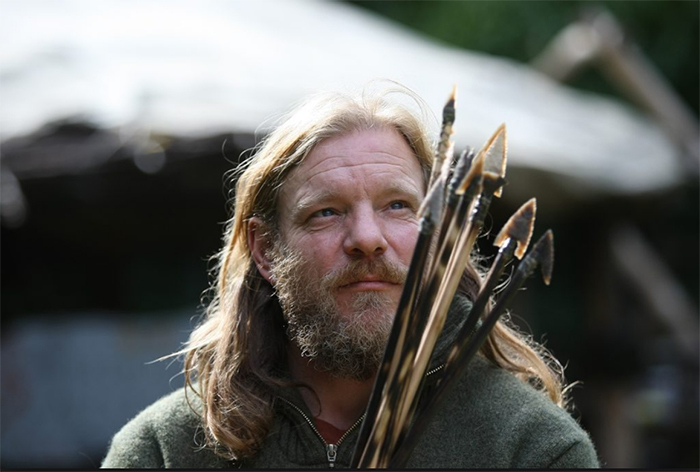 Paul is always a go to source for any bushcraft skills I need more knowledge of. Thanks again Paul, your friend from across the pond! His manner and the way he teaches is amazing from children to adults, he is so connected with what he does and how to pass that on in a way that gets the student connected too. If you get chance seek him out.